So today’s post is different and it’s going to be the start of a new series called: Mimi & Julia Ask. I did something similar a year ago and never did it again, but it was quite successful so I’m bringing it back. This new version is going to be every Thursday and it’s going to include just the two of us. 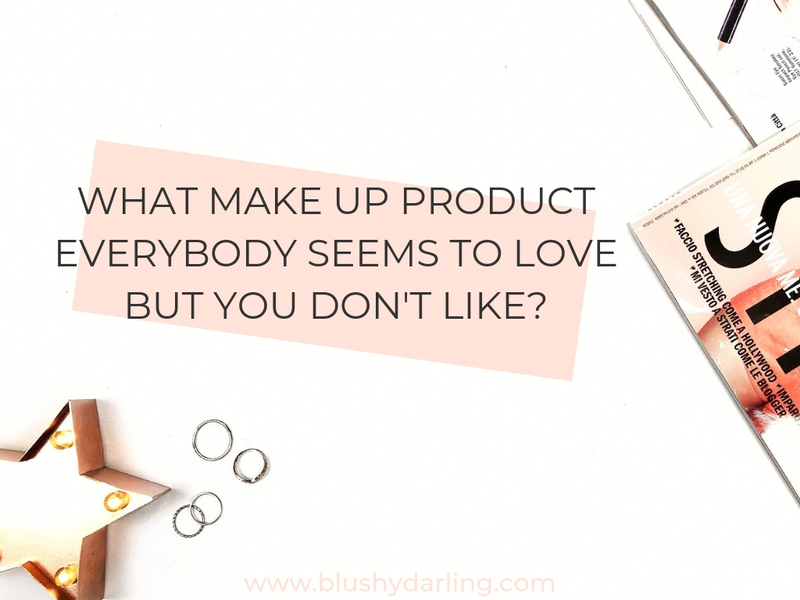 We are going to ask you a beauty related question, and we want to read your answers so make sure to leave a comment. Also, if you have a question for next week you are free to ask and I’ll make sure include it in another post and to give you credit for it. 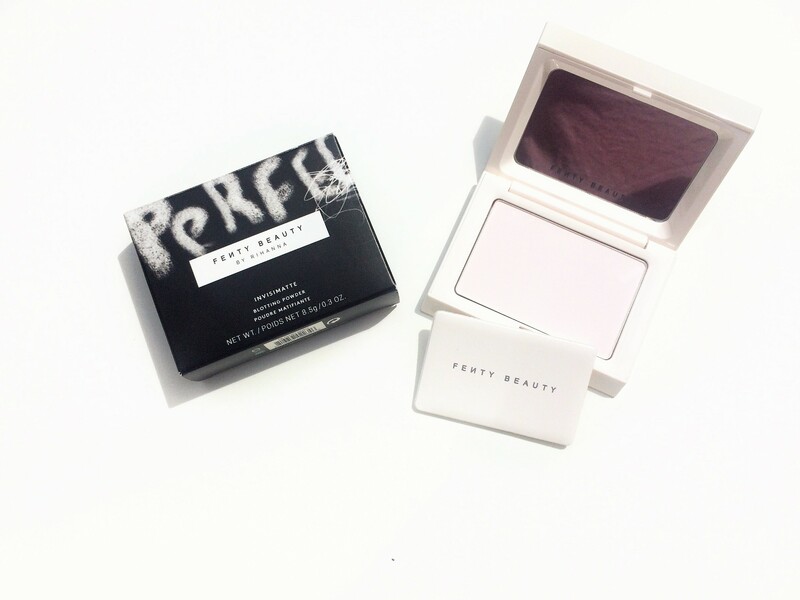 The Fenty Beauty Pro Filt’r Instant Retouch Setting Powder and the Fenty Beauty Invisimatte Blotting Powder both make my skin look horrible. The loose one makes my skin all bumpy and weird. The other one doesn’t work on me. It’s like I’m not even putting it on. Both of them are so loved online by some of my favourite YouTubers, but they weren’t for me. 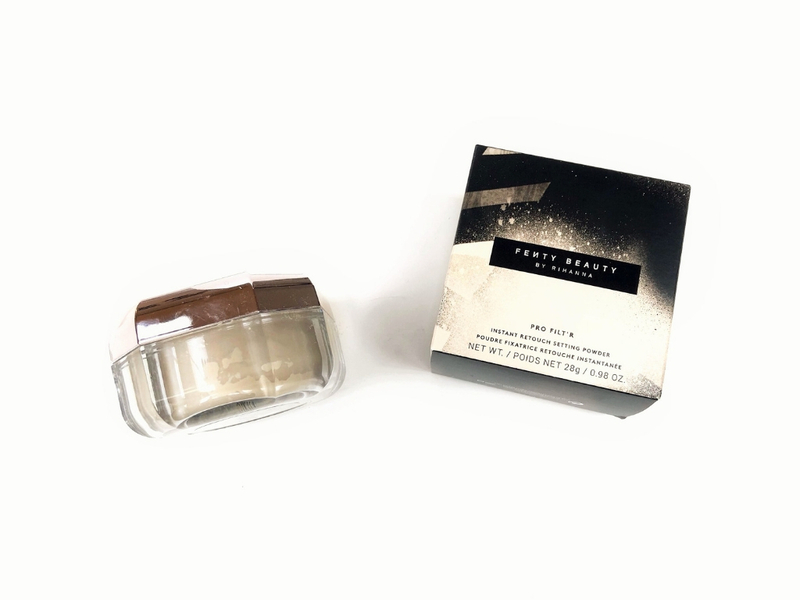 Everybody loves the Fenty Pro Filt’r Foundation and I was super excited about it, so I went to the store and got a sample. It was horrible on me. I think I’ll eventually buy it because the shade matched me perfectly, but I’ll have to mix it with a face cream or something like that. 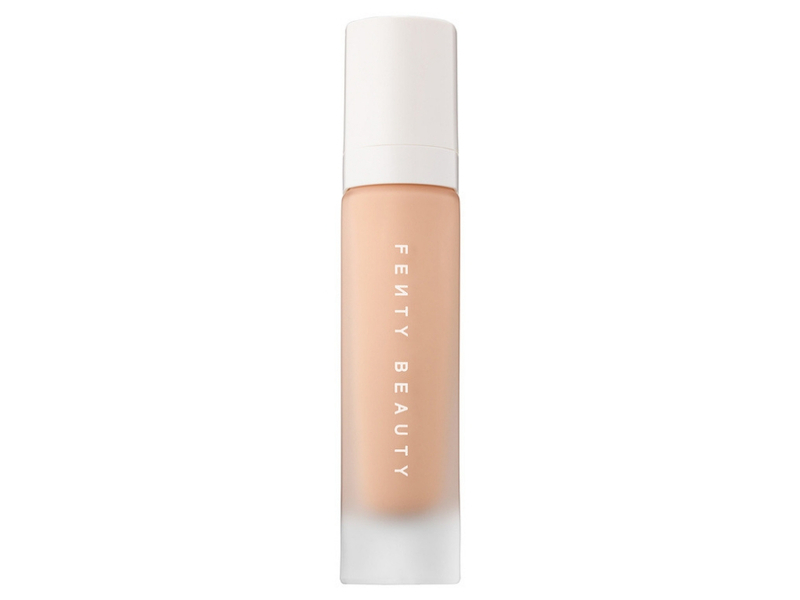 I think the product is famous because Rihanna is famous, and most people probably love it because of that. In my opinion, if the same foundation was by any other brand, it wouldn’t have had the same success.